The stunning Kamila Kostka is a 24 year old Instagram Model and Champagne girl at the Cirque le Soir night club in London, England. 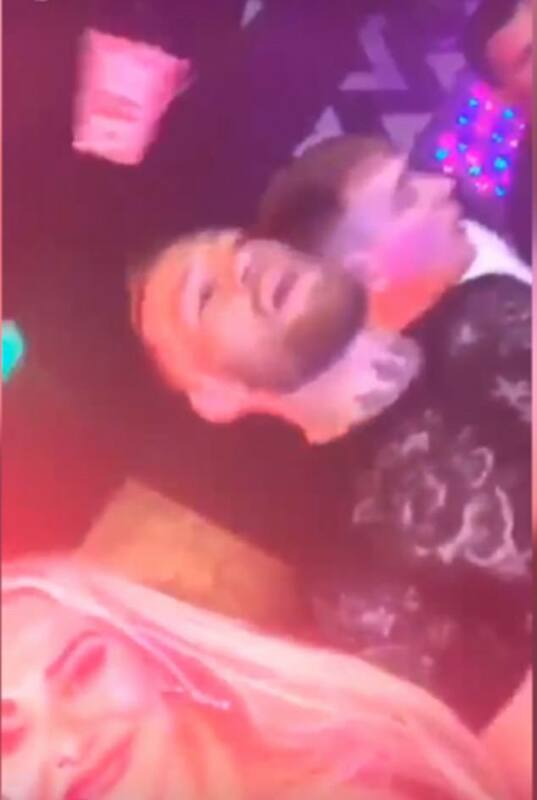 UFC star Conor McGregor. the proud boyfriend of Dee Devlin and father of 2… Maybe 3, was partying at the Club in London when he met Kostka who served him drinks. 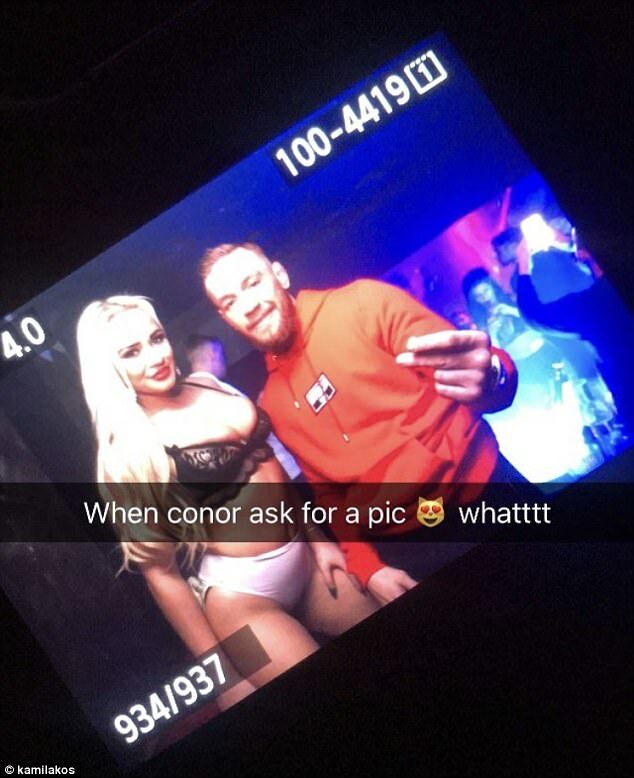 Instagram videos and photos show Conor grabbing her bottom and dancing several nights away with her.